International Journal of Contemporary Mathematical Sciences is publishing research papers in all areas of pure and applied mathematical sciences. Papers submitted to the International Journal of Contemporary Mathematical Sciences are screened for plagiarism using software based tools for plagiarism detection. 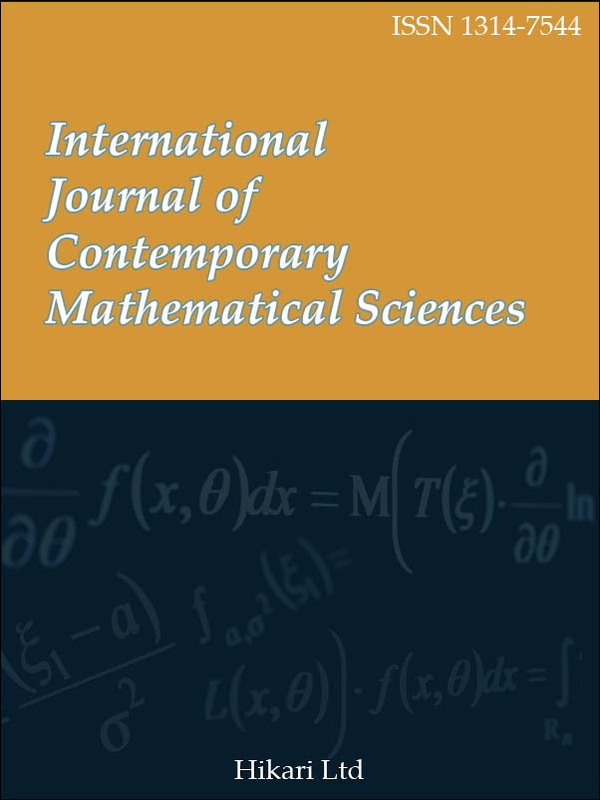 The articles published in the International Journal of Contemporary Mathematical Sciences are digitally preserved in Portico, a leading digital preservation service whose mission is to preserve scholarly literature and to ensure long-term access to electronic archives.